Climate Change – When will we start to believe? We saw earlier this year bush fires well before the start of the typical season and Queensland is currently suffering from over 100 reported bush fires. California has just come out of their worst ever wild fire season. 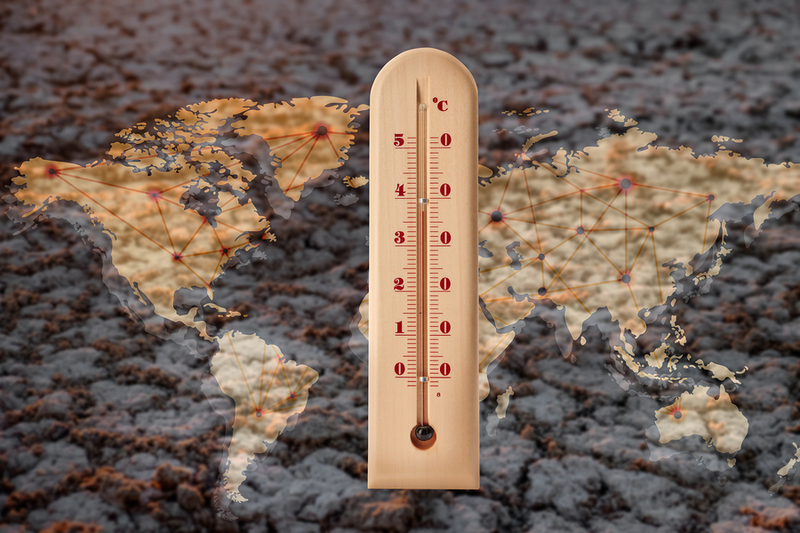 It was therefore no surprise that Climate Change was one of the two topics addressed by the Insurance Council of Australia at their annual conference in Auckland 2 weeks back. As usual, the conference was of the highest level and had Steve Manning and I rushing back to review our business continuity plans. For the record, we did make some changes particularly to ensuring power supply during blackouts so that we can continue to operate when our clients need us most. 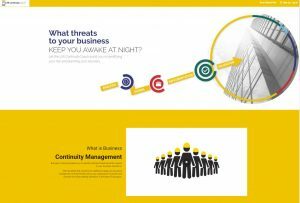 The business continuity management system we use is www.ContinuityCoach.com. 2018, for the northern hemisphere been the 4th hottest on record. The important point of this is that 2018 began with La Niña conditions, which are typically associated with lower global temperatures, not higher. This means that the past four years—2015, 2016, 2017 and 2018 are the hottest four years in recorded history. A couple of points that I took out of the ICNZ conference was that the number of scientists stating that Global Warming is not real is almost down to zero. Secondly, local governments are starting to be the subject of litigation for allowing developments to occur where they have really been setting new home owners and business owners to fail due to floods or sea rise. Clearly the insurance industry has a big part to play but private enterprise cannot do this alone. It needs the genuine buy in of government at all levels before it hits the point of no return.